GET 50% OFF RIGHT NOW! 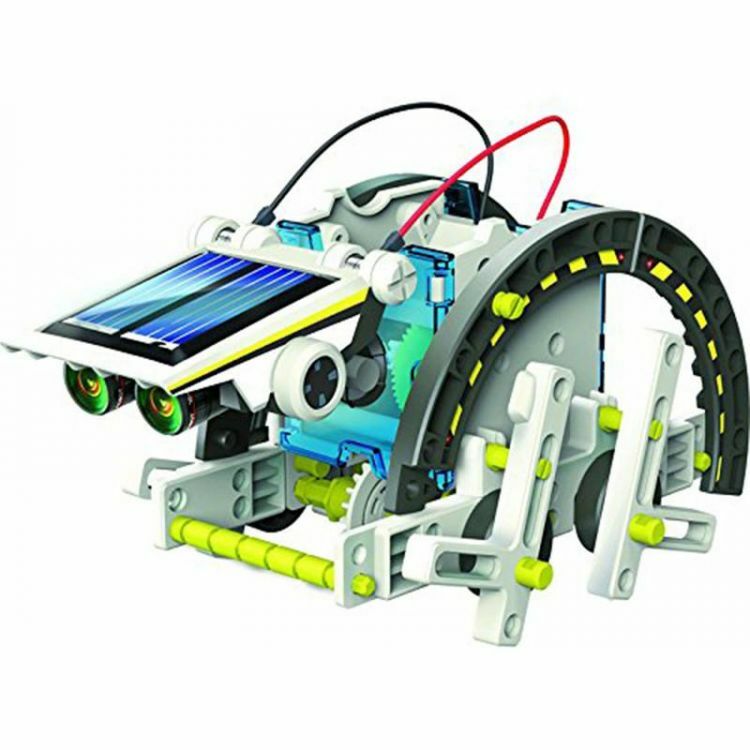 This solar powered robot kit can be transformed into 14 different modules. The robot modes include vehicles and bugs all in cartoon comic robot style. Movement is powered by solar panel and speed is determined by the intensity of sunlight it receives. Teach your kids about the science of solar and about renewable energy and green technologies while they are having fun.